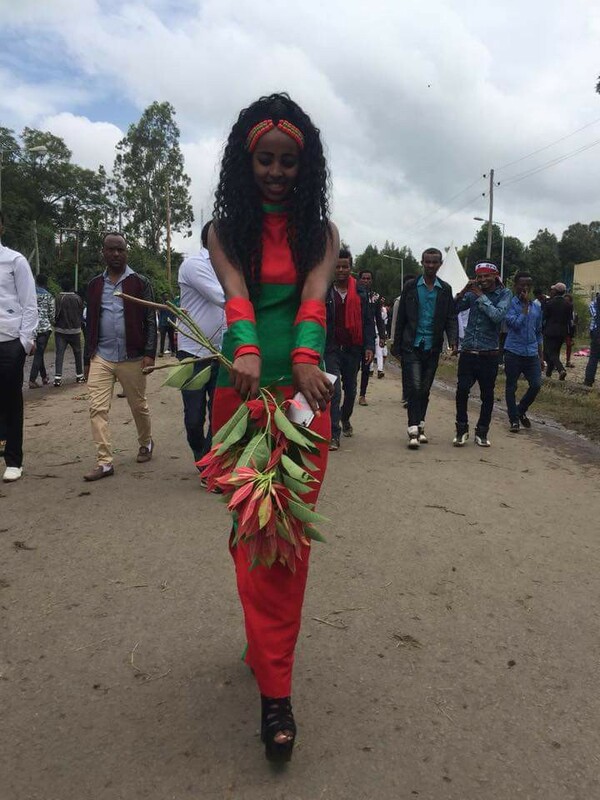 In Ethiopia, this year’s Irreecha festival brought peaceful but powerful protest as the Oromo people marked the anniversary of last year’s massacre at Bishoftu. More than 1.5 million people were expected to attend the annual thanksgiving celebration. Despite the rainy skies, they came; once there, the crowds chanted anti-government slogans with the now-familiar crossed arms symbol of protest against Ethiopian authorities they say have long persecuted them – and who, in 2016, opened fire as the scene at Bishoftu deteriorated into chaos. The Ethiopian Human Rights Commission denied the military used lethal force in an official report on unrest in Oromia released in April. 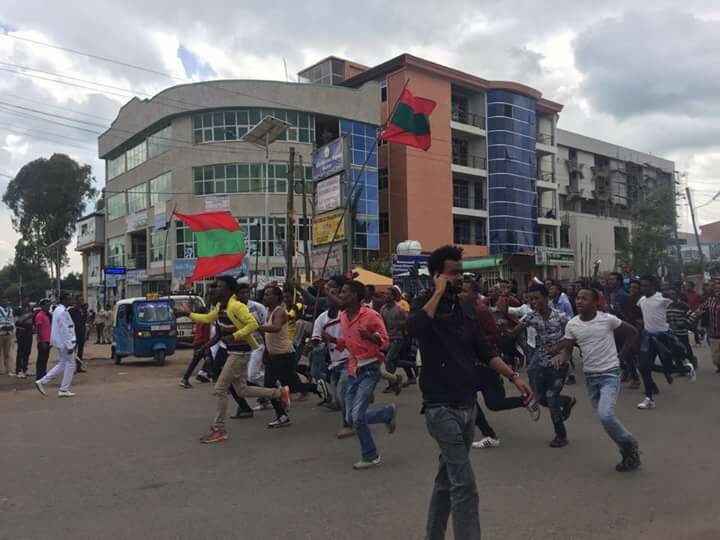 The EHRC said 669 people had died in ethnic clashes overall, including 465 Oromo civilians, while blaming the Oromo Media Network (OMN), other diaspora sources, and Oromo political opposition groups for escalating the crisis while defending all national security measures as appropriate. 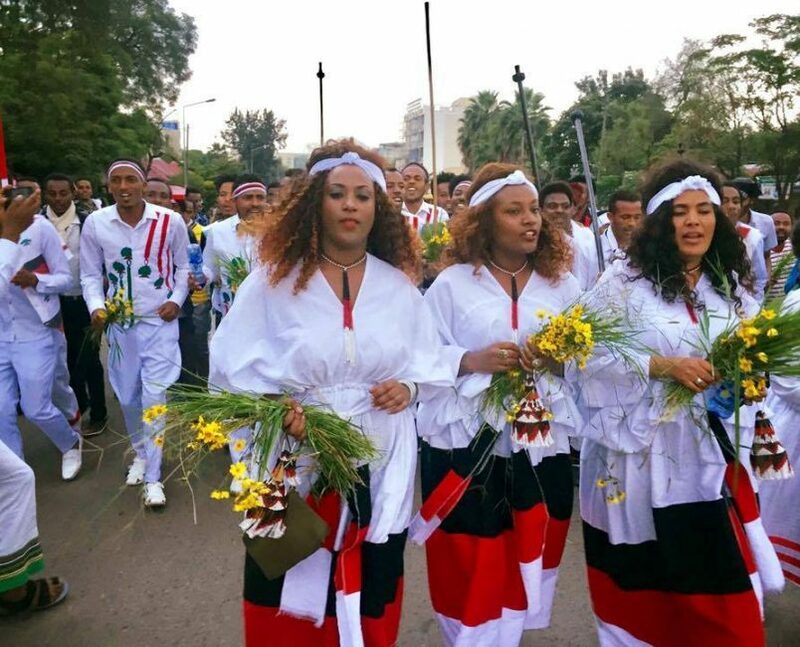 Security remained tight for this year’s Irreecha celebration, as Ethiopian authorities banned weapons and set up security checkpoints while promising that armed forceswould remain on the perimeter of the event but not venture inside.